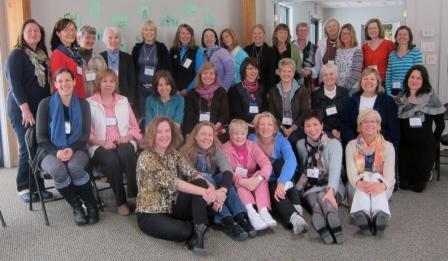 Our annual Women's Retreat meets each year in the Spring for fellowship, faith-sharing, connection and inspiriation. Centered around a theme, book and the Bible, we share our lives and a moment of respite from busy lives. Surrounded by the beautiful natural setting of the Presbyterian Retreat Center in Holmes, NY, we take time out to ground our faith in God. For more information, please contact lac@lacny.org.